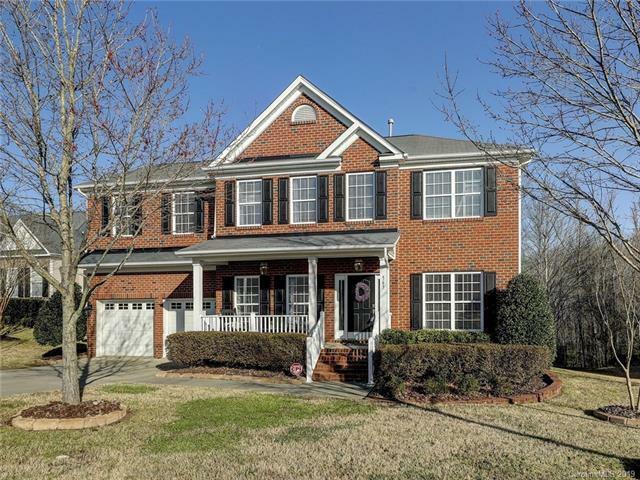 Beautifully updated home on great lot in desirable Fort Mill Schools! Oversized deck and fenced backyard backing to treed green space. Improvements include granite, backsplash, and appliances in the kitchen. Master suite offers beautifully painted cabinets, granite vanities, and new over-sized frame-less shower. Second bath includes new vanity, tile and over-sized frame-less shower. 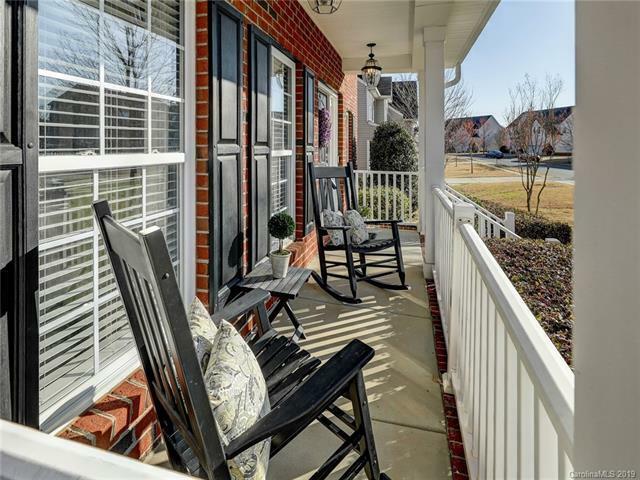 Additional features include extended wood floors, 42" cabinetry, & ceramic tile in Kitchen, breakfast and all baths. 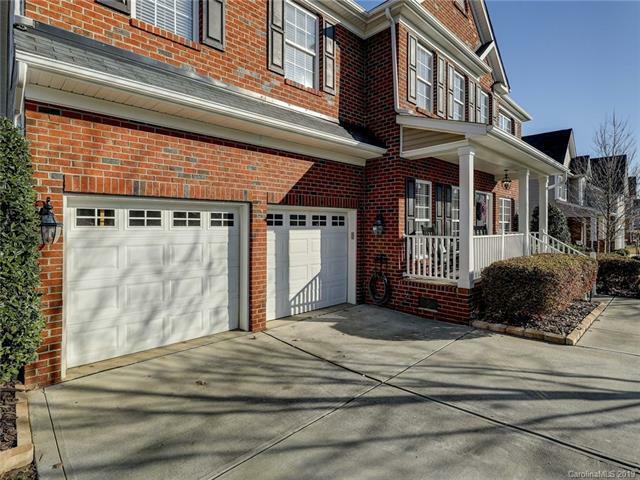 Huge bonus room, separate office w/French Doors, and Guest Bedroom & full bath on main. Incredible storage throughout including large walk-in crawlspace. Home has 2 NEW HVAC units in 2018 that are on dual nest memory thermostats (one up and one down)Please see many online docs. The Deck was refinished in 2018.Neighborhood playground and walking trails. 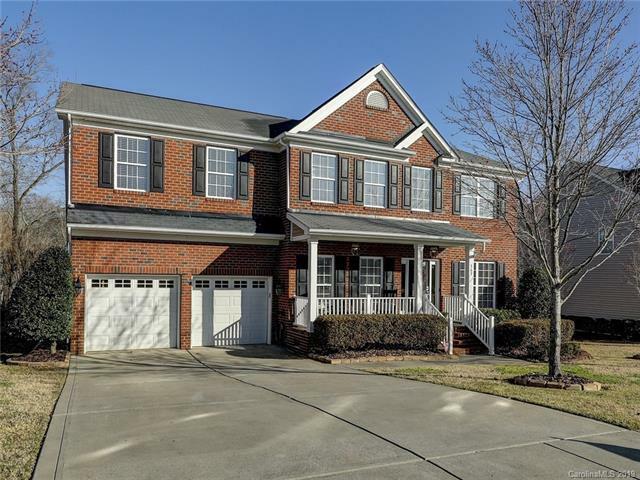 GREAT Location near I-77 and I-485. Low SC taxes and Fort Mill School District.